Bill Jakes is certified by the National Board of Trial Advocacy as a civil trial specialist and a civil pre-trial specialist. His practice areas include products liability, construction litigation, general civil litigation, insurance defense, business litigation, and plaintiff tort litigation. Bill is a Fellow of the American College of Trial Lawyers. Bill has been selected by his peers for the publication Mid-South Super Lawyers repeatedly since 2006. 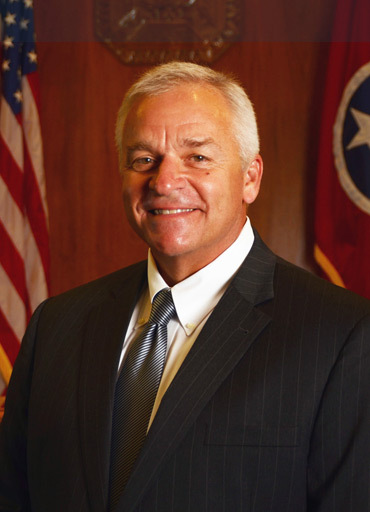 In 2011, Bill was selected by the Nashville Post magazine as one of the top 101 lawyers in Nashville and one of the 10 top litigators in Nashville. Bill graduated from Middle Tennessee State University with a B.S. in 1979. He earned his J.D. from Memphis State University in 1982. Born in 1957, he is a native of Old Hickory, Tennessee. Bill is a member and contributor to the American Society for the Prevention of Cruelty to Animals and the Nashville Humane Association.